D23: The Official Disney Fan Club is thrilled to the fourth annual D23 Expo. 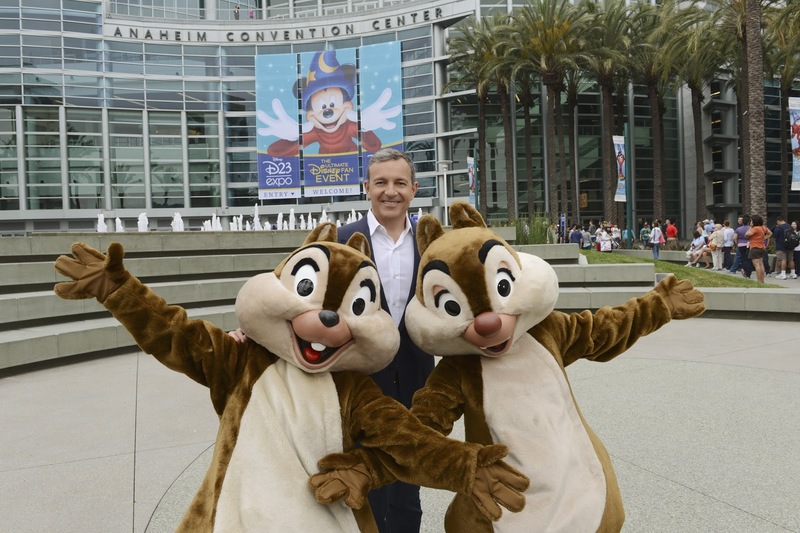 As Disney Chairman and CEO Bob Iger said during Saturday's Disney Legend's ceremony, "I look forward to seeing you here again for the next D23 Expo in 2015." Exact dates will be announced in the near future on D23.com.